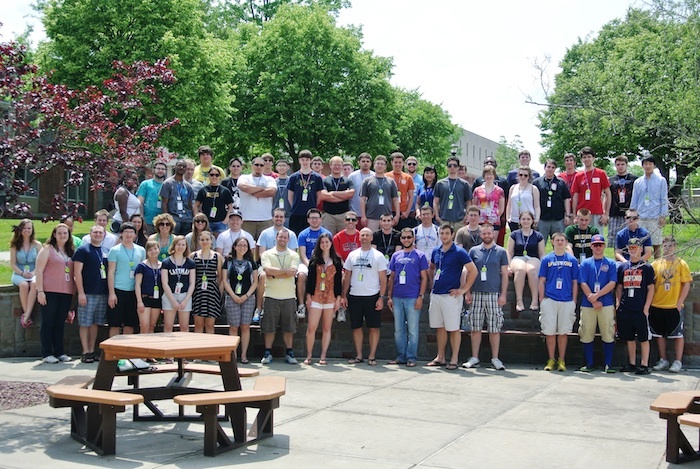 NYSMF offers a limited number of exclusive job opportunities for musicians ages 18 and up. Each position has rigid requirements that every applicant must meet in order to be considered. The staff positions available for our upcoming season are Teaching Assistant, Stage Crew, and Counselor. For students under the age of 18, consider applying for a Workstudy position, which covers partial tuition in exchange for fewer hours of service per session. More information can be found on our Workstudy page. Questions? Please contact us at jobs@nysmf.org. All staff applications must be submitted by 11:59 pm on February 1st. Additional job responsibilities may be assigned or required based on skills, qualifications, and other factors. Staff members are subject to ongoing performance evaluations and may be dismissed or promoted at any time, based on the performance of their duties. A limited number of Teaching Assistant positions are available to advanced college or graduate students who are extremely strong players and interested in developing their teaching skills. NOTES: Your application and links/attachments of recordings must all be in ONE EMAIL. Piecemeal or incomplete applications will be discarded. Exception: the letter of recommendation may be emailed separately if necessary. Hardcopy applications are not accepted. Applications may be offered a position other than the one for which they applied. A limited number of Stage Crew worker positions are available to students who have experience in technical theater or backstage work. Responsible for all equipment used by the New York Summer Music Festival, including maintenance, supervision, tracking, etc. 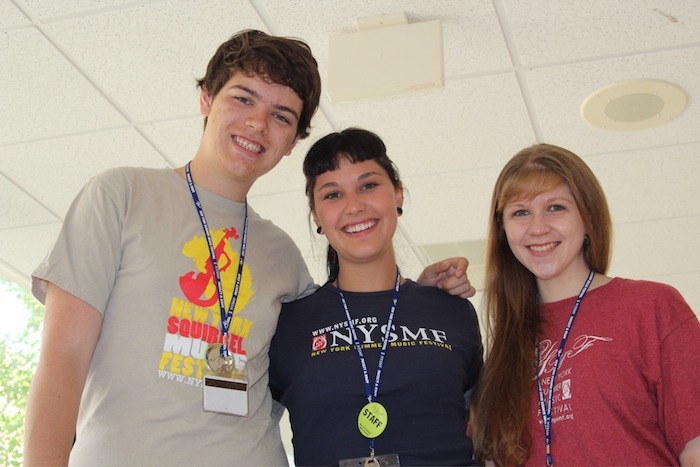 Counseling Positions are available for musicians age 18 or older, to serve in leadership roles at NYSMF.